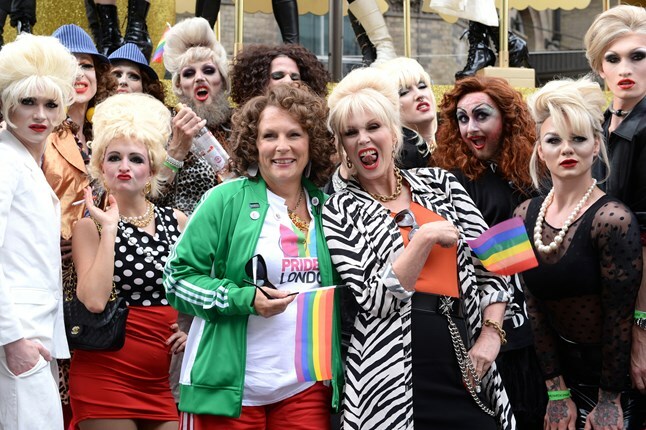 Jennifer Saunders and Joanna Lumley attended London Pride as Eddy and Patsy to promote the upcoming Absolutely Fabulous film. 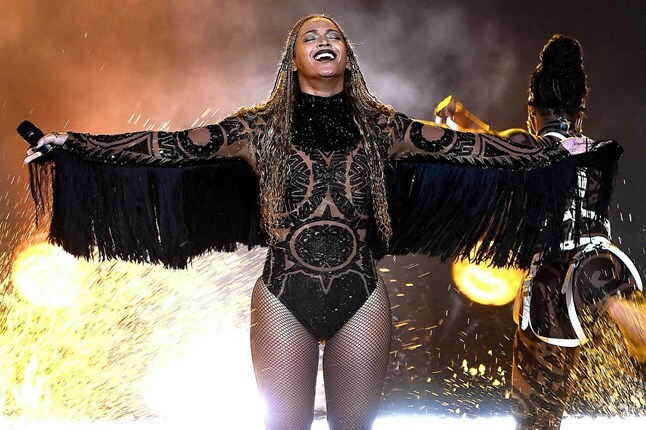 Beyonce made a surprise appearance at the 2016 BET Awards before being joined on stage by Kendrick Lamar for a duet. 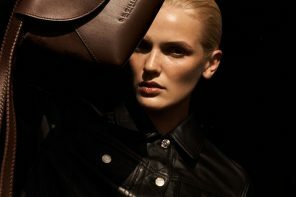 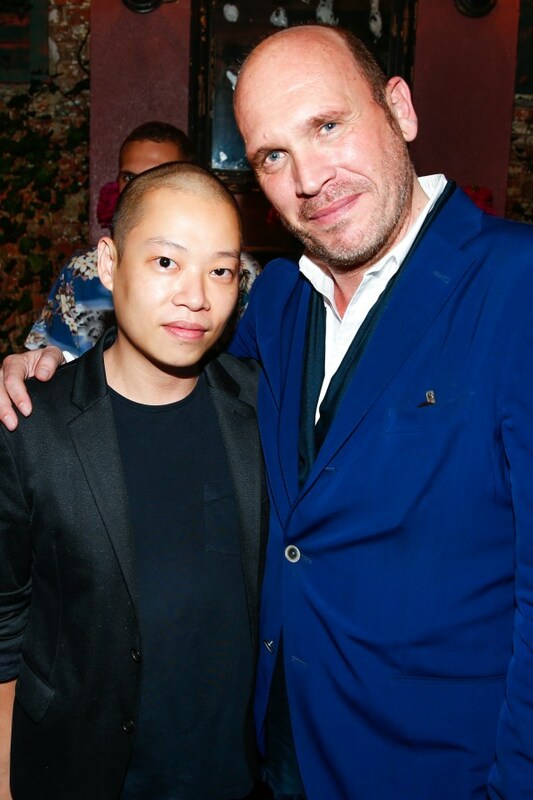 Jason Wu pictured with Dirk Standen at the U.S. launch of the Japanese lookbook app, Wear. 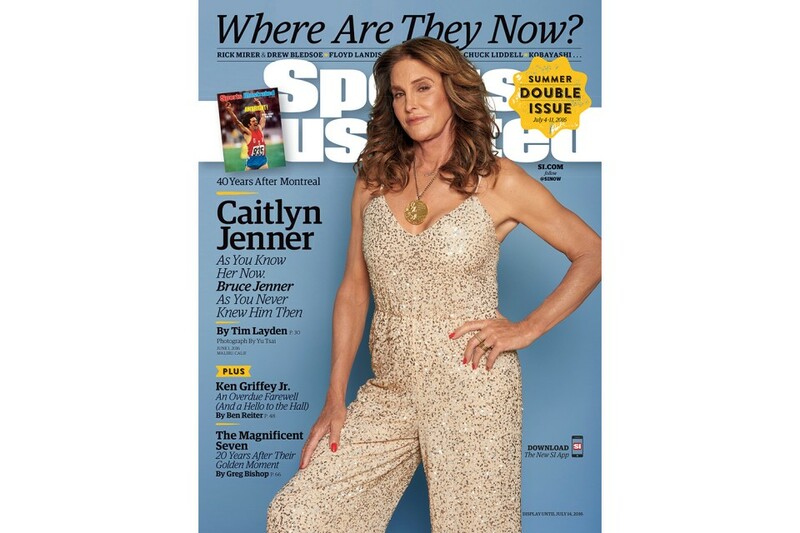 Caitlyn Jenner was pictured for the cover of Sports Illustrated. 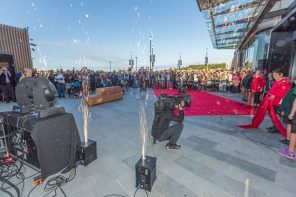 Margot Robbie, who plays Jane, wore a black silk kimono by Gucci for the Los Angeles premiere of The Legend of Tarzan.